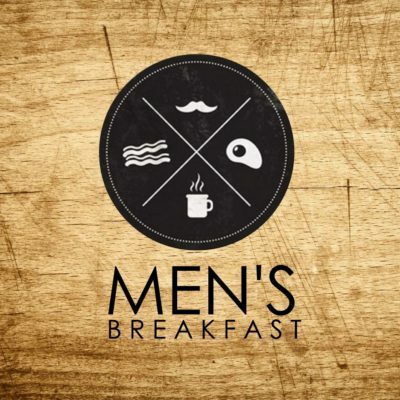 Men, come and join us for a time of food, conversation, and encouragement from God’s Word. Bring a friend! Everyone is welcome. Saturday, August 11th, beginning at 8am.